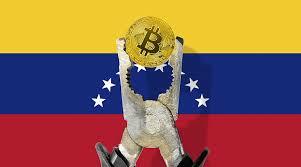 The government of Venezuela has started regulating the remittances of cryptocurrency. The regulator has set a monthly limit for this purpose. It has stated that it would be collecting commissions of up to 15% of the amount of transaction. In addition to all that, new details that retails to its comprehensive registry of the providers of the cryptocurrency service have also been announced. Venezuela has a special body that deals with the regulation of all the cryptocurrency activities in the whole country. It is referred to as the Crypto Assets and Related Activities – The Sunacrip. On Friday, the 9th of February 2019, the regulator made a big announcement in the entire market. It stated that it is taking into force the new regulation for the remittances done using the virtual coin. 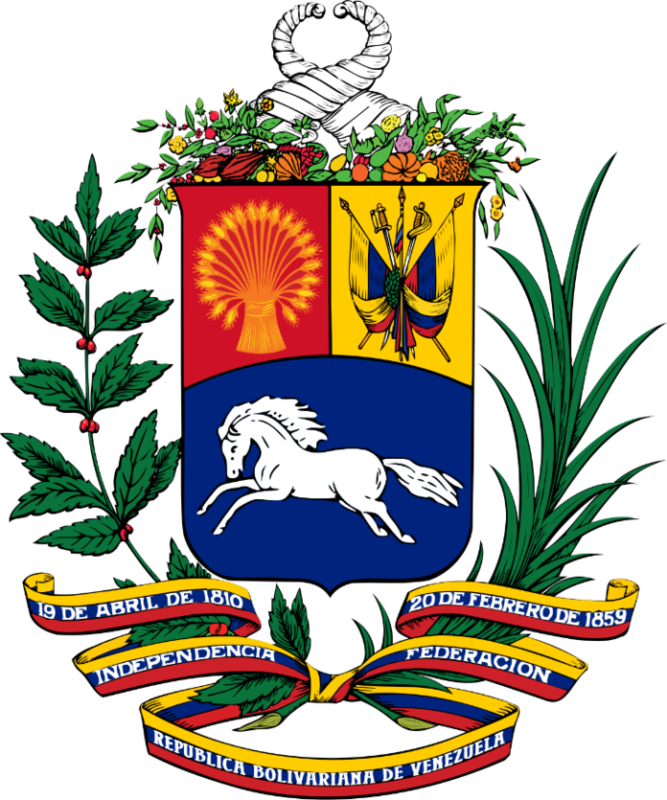 The decree that enacted this kind of regulation was published on the Venezuelan Official Gazette number 41581. The decree has gone ahead to establish the procedures and requirements used for sending and receiving the crypto remittances. The remittances have to be made to natural people who are within the Bolivarian Republic of Venezuela territory. That was according to the explanation offered by the body, Sunacrip. The decree went ahead to give other explanation. The sender of the amount mentioned in the ruling must oblige to pay a financial commission that is in favor of Sunacrip. It goes up to a maximum amount of 15% of the total remittance. Sunacrip will charge an amount that is equivalent 0.25 Euros per a single transaction. According to the regulation, the body will now set the limits of the remittance. In addition to that, it would also be able to set the values of the virtual coin in sovereign bolivars. Sunacrip also has the power to specify the tariffs, and even make requests for data for the receivers and issuers involved in the whole process of transaction. The monthly limits for carrying out the transaction will be an equivalent to 10 PTR – Petros crypto. The PTR is the official Venezuelan national currency and crypto backed by gold, oil, diamond and a host of other natural resources. This particular cap will translate to about $600 in a single month. Any amount that will go way above the limits will have to get the endorsement of Sunacrip. It is this kind of endorsement that will authorize a total of up to $3,000 or 50 Petros. On the 31st of January, there was an initial enforcement of the cryptocurrency regulation in Venezuela. This was published in the country’s Official Gazette Number 41575. The authorities have gone ahead to enact the rules that are specific to the crypto service registry. On the 5th of January 2019, Ramirez Joselit, the Superintendent of Sunacrip made a special announcement. He stated that the Integral Registry of Services in Crypto Assets has put into law the publication of the previous Gazette Number 41578.